Good afternoon everyone! I hope you are all having a wonderful Sunday! 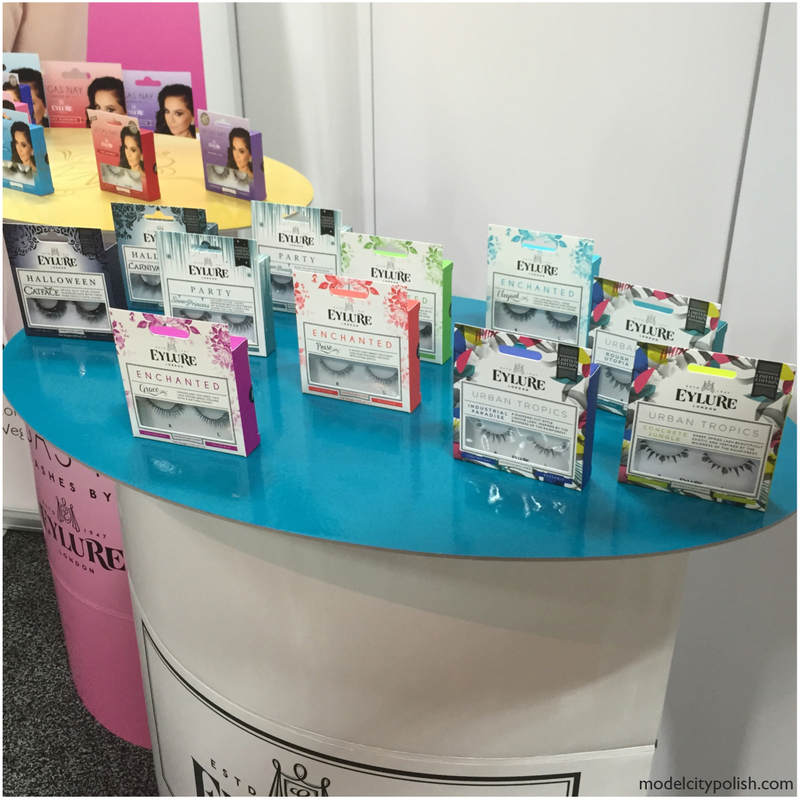 I am back today to share my day 2 highlights from this year’s Cosmoprof North America. There is so much to see and experience that is hard to narrow down to just one post but I think today’s highlights you guys will enjoy. 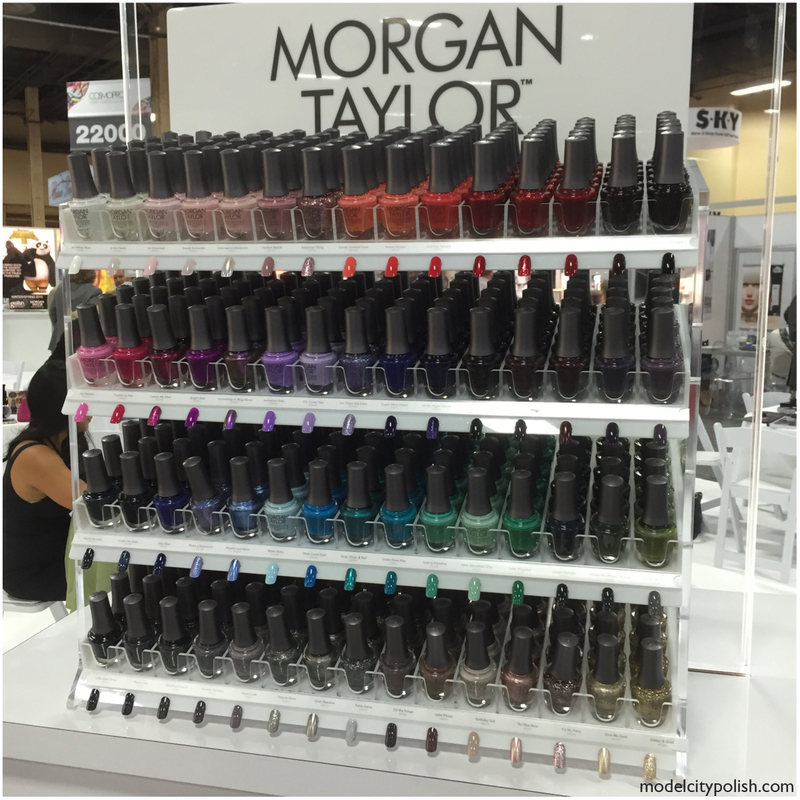 First up we are going to take a look at the beautiful color rack from Morgan Taylor. Sadly I did not get an appointment so I don’t feel safe sharing some of the new products but I can say, they have some amazing new stuff in the works for fall, winter, and Halloween. 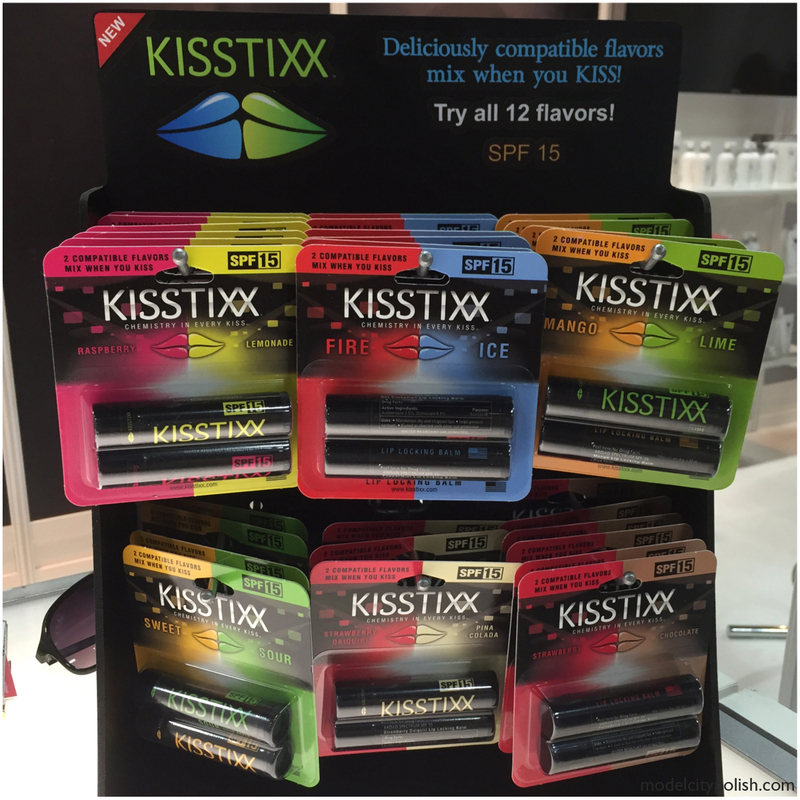 Next up I stopped by the Kisstixx booth to see what new flavors they have to offer. This year they had a sweet/sour combo and a Mango/Lime combo that both look pretty awesome. 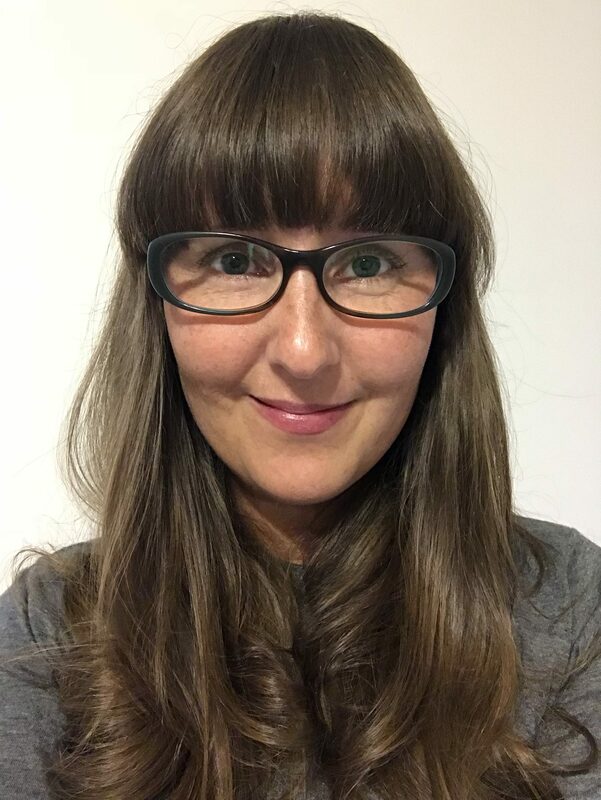 I have been using Kisstixx products for a year now and still am in love. One of my favorite lip balms for sure. 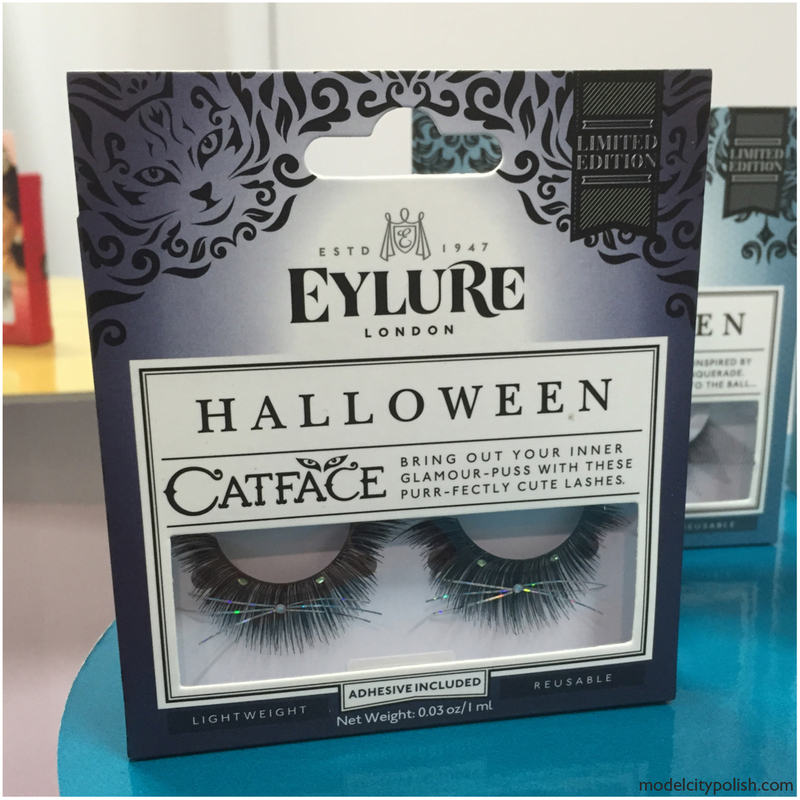 Now for tons of new goodies from Eylure! For starters out now is the new Vegas-Nay line up which looks stunning. 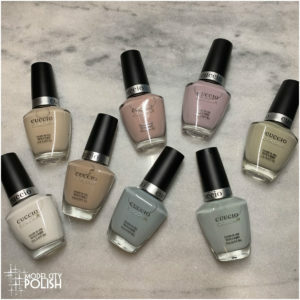 These are available at your local Ulta and have a wide range of offerings. 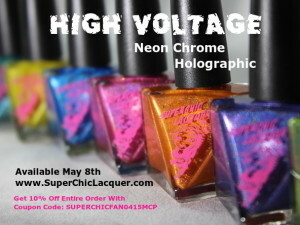 Next are a few of their upcoming Limited Edition sets, two of which I HAVE to have! 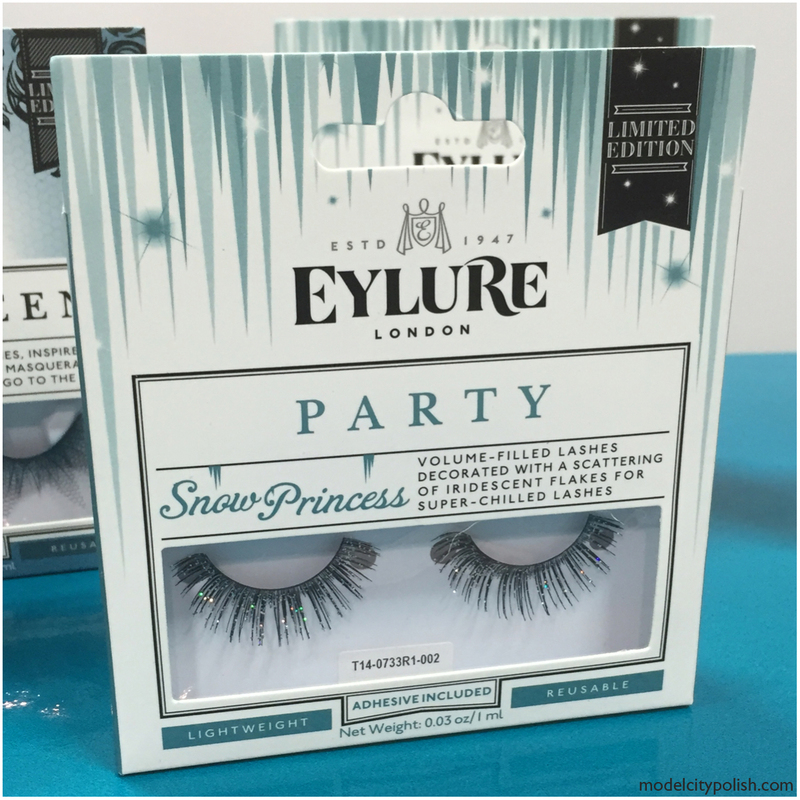 The Catface lashes are part of the new Halloween line up and the Snow Princess offer just the right amount of glitter. Next in my wanderings on the showroom floor, the MODA brushes from Royal & Langnickel. This brushes were simply stunning and with 100% synthetic fibers, they are vegan and cruelty free. 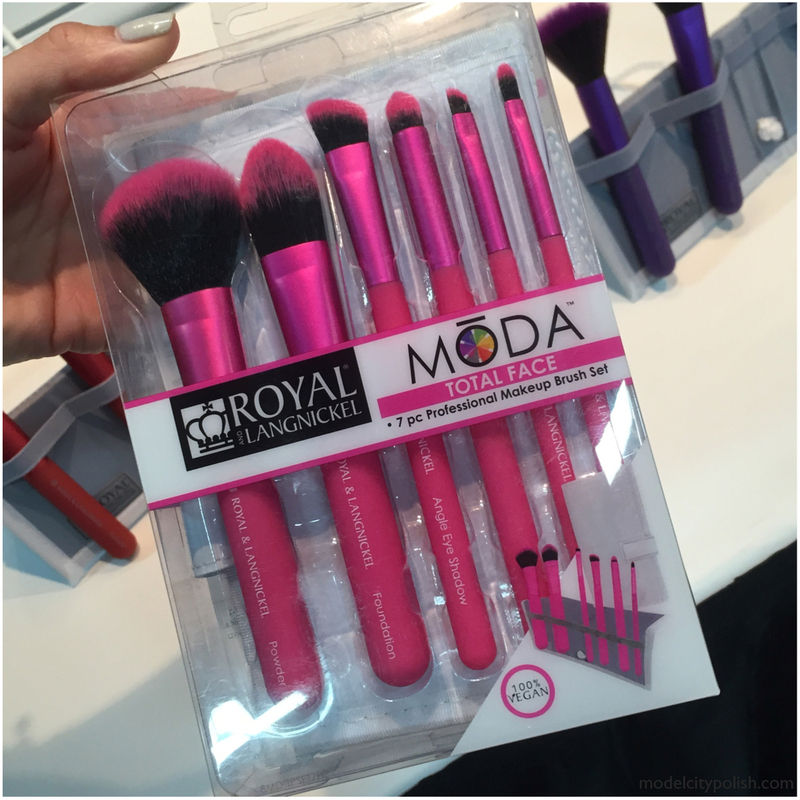 The MODA brushes is a new lineup and are offered in red, blue, purple, white, and black. 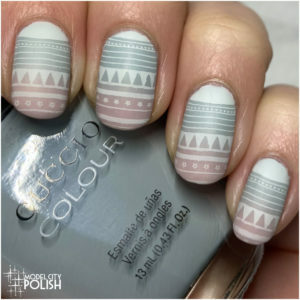 The matte texture created the perfect surface. 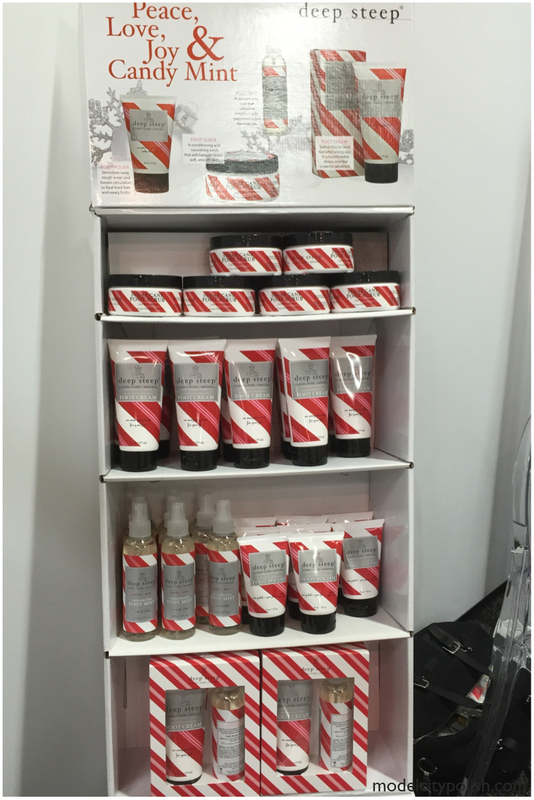 Now for the Peter Lamas booth. 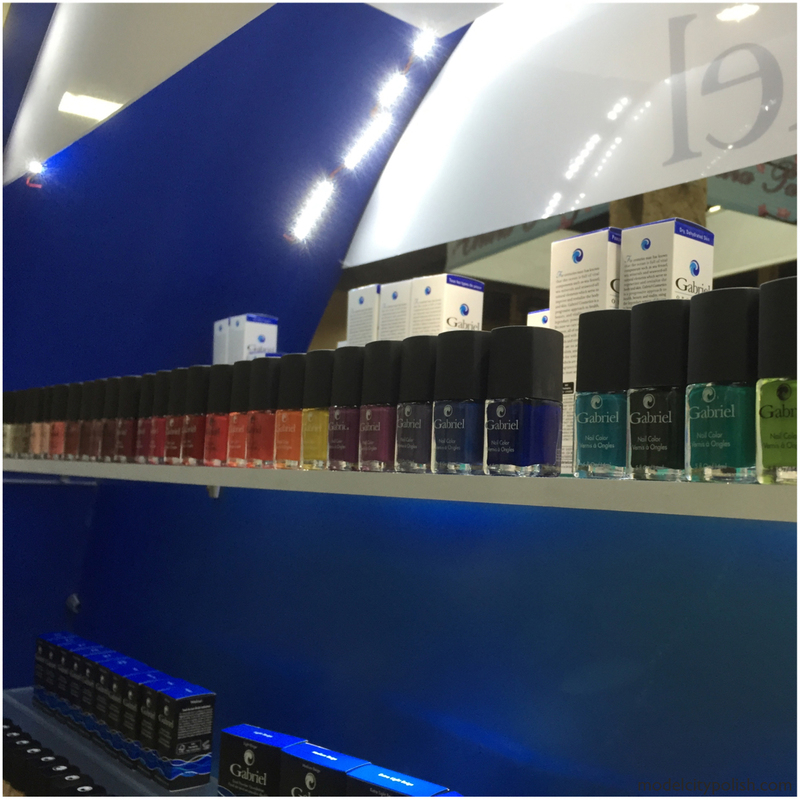 I had the great pleasure of meeting with Peter and learning tons about their products and passion behind the company. 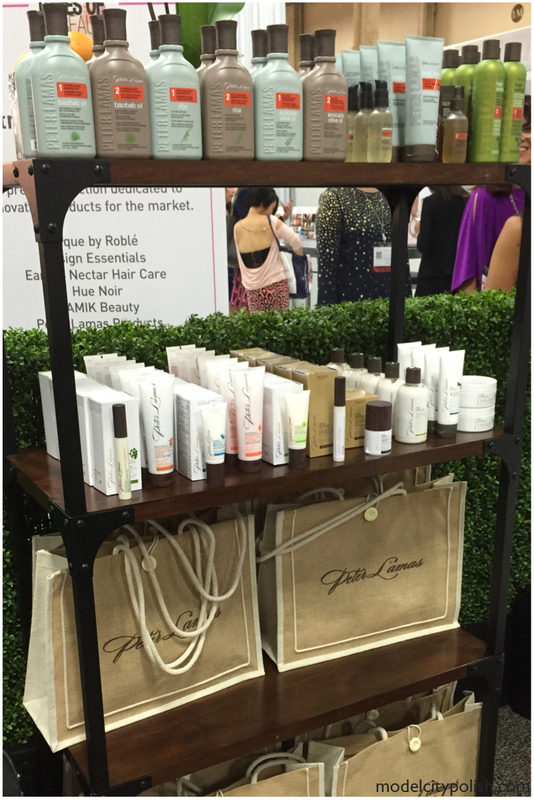 Peter Lamas offers a wide range of products from hair, to skin, to body care. 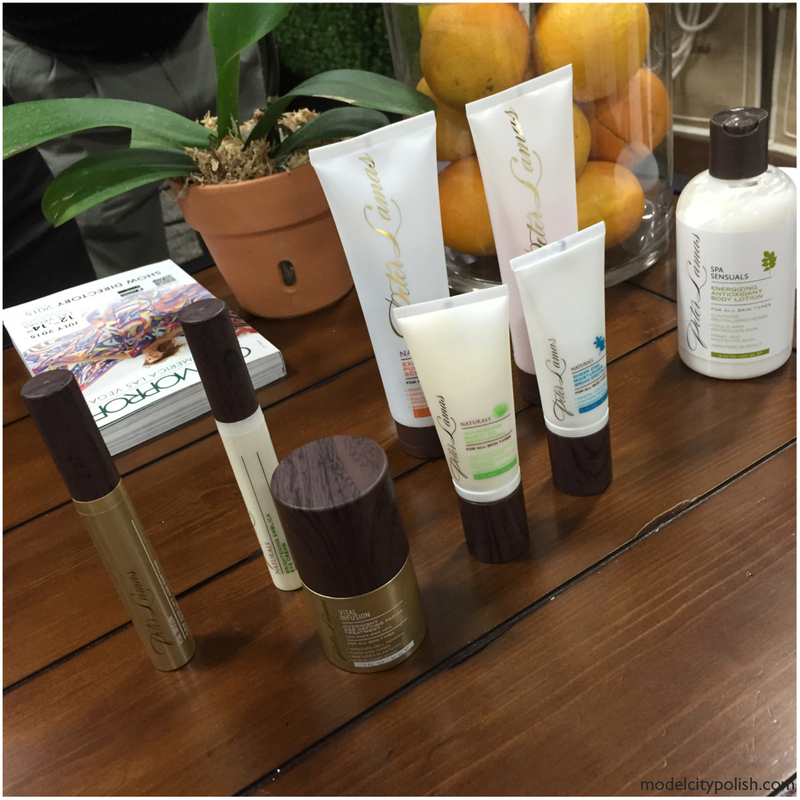 The products smell amazing and their hand care line up was simply amazing. 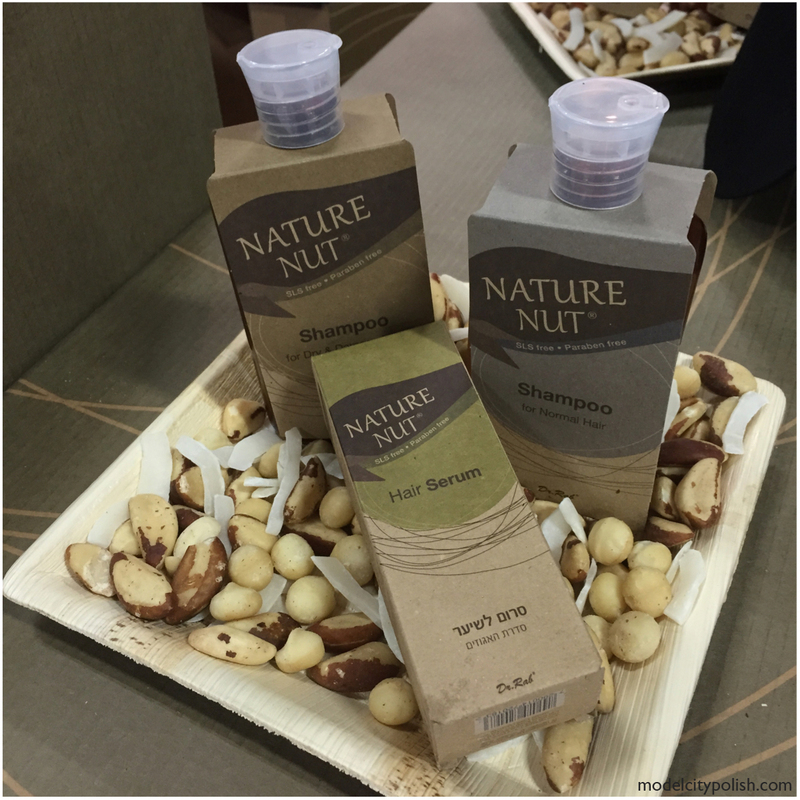 Now for Nature Nut products from HerbaDerm. 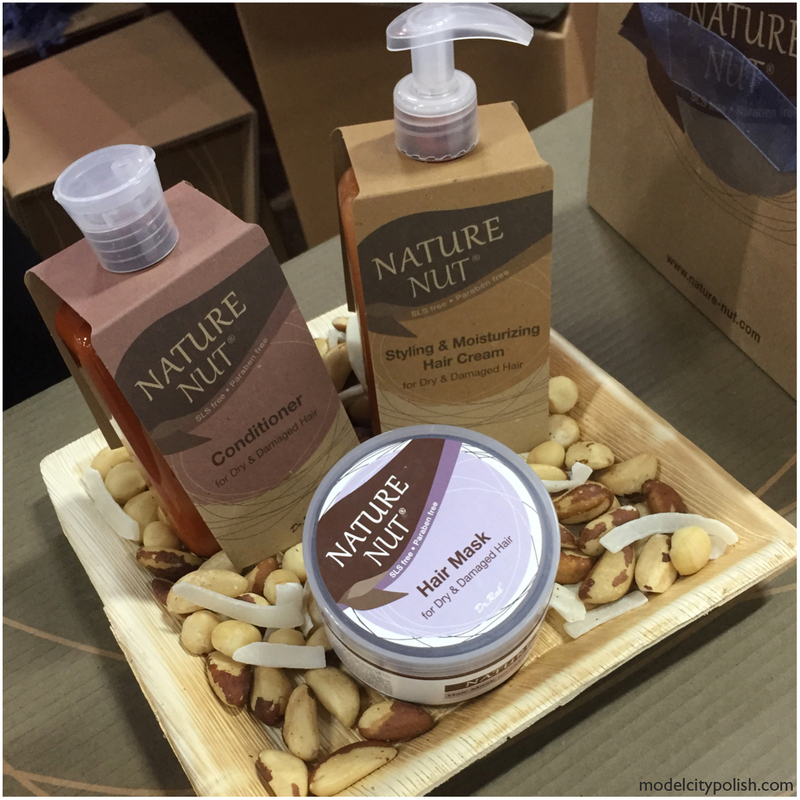 I am a sucker for eye catching displays and Nature Nut clearly had my favorite, I love seeing the products with natural ingredients in their raw form. 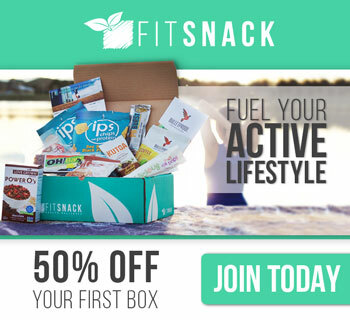 I will be testing out a few of their products so stay tuned later for a full review. 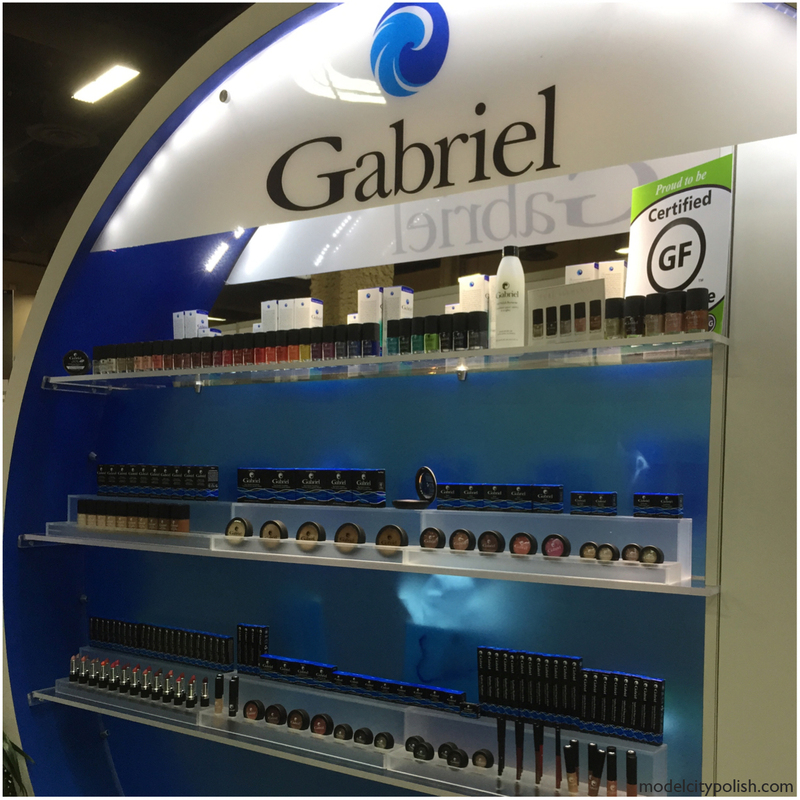 Now to swing by and see Gabriel from Gabriel Cosmetics. 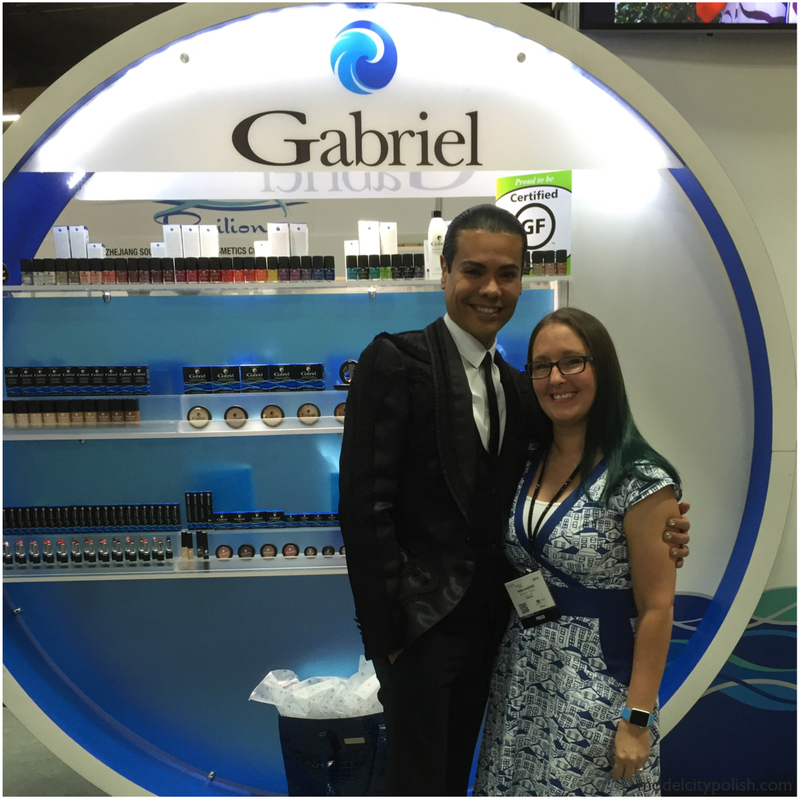 Gabriel and his whole team were simply fantastic and truly passionate about their products. 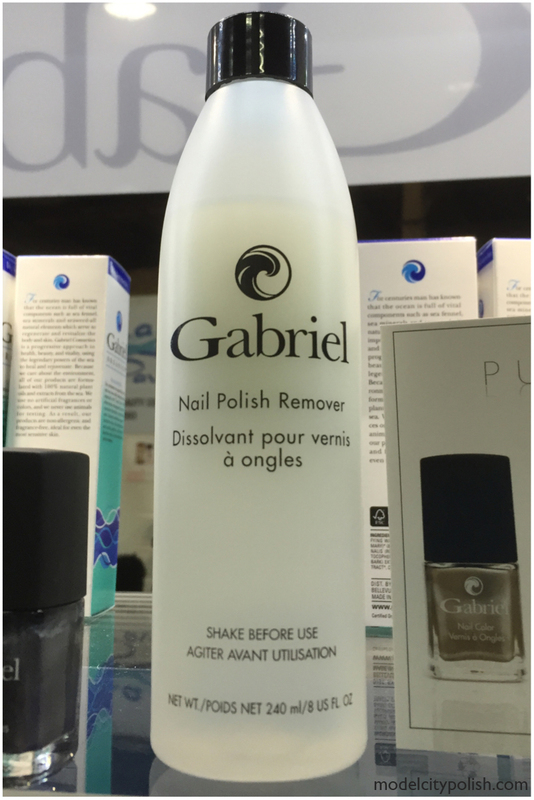 I was able to check out a wide range of products and learned how they are Gluten Free certified, Cruelty Free, 100% Vegan, and NPA Certified Natural .NPA certified means that Gabriel Organics uses 100% natural ingredients – plant oils, extracts from the sea, botanicals and never any harsh ingredients, or artificial preservatives, fragrances or colors. How awesome is that?! Last stop for the day I stopped by the Deep Steep booth, their candy mint display lured me in quickly. 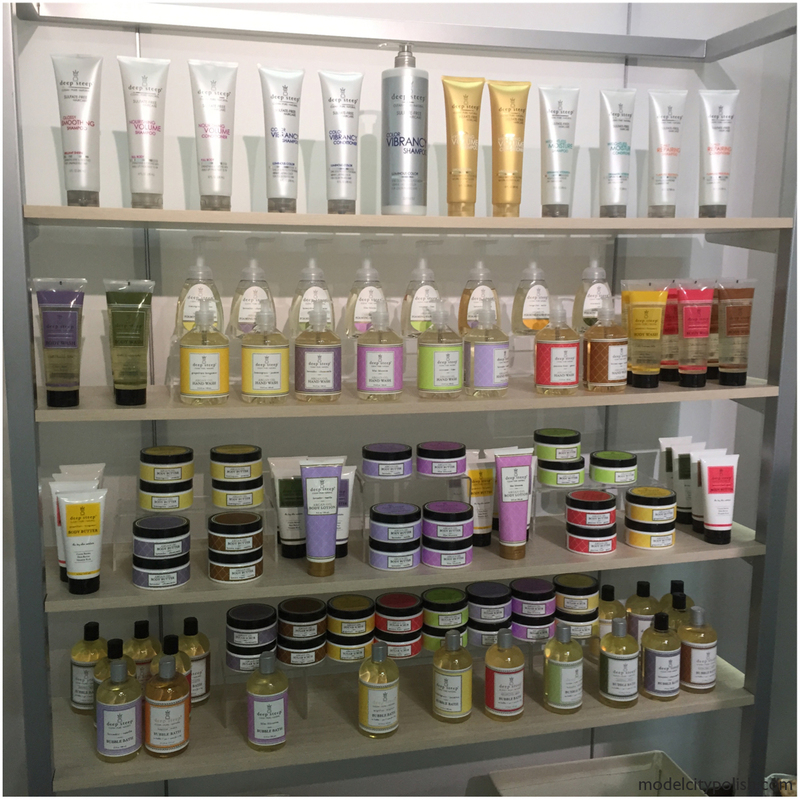 Deep Steep is a bath, body, and hair care line that offers clear, pure, and natural ingredients. 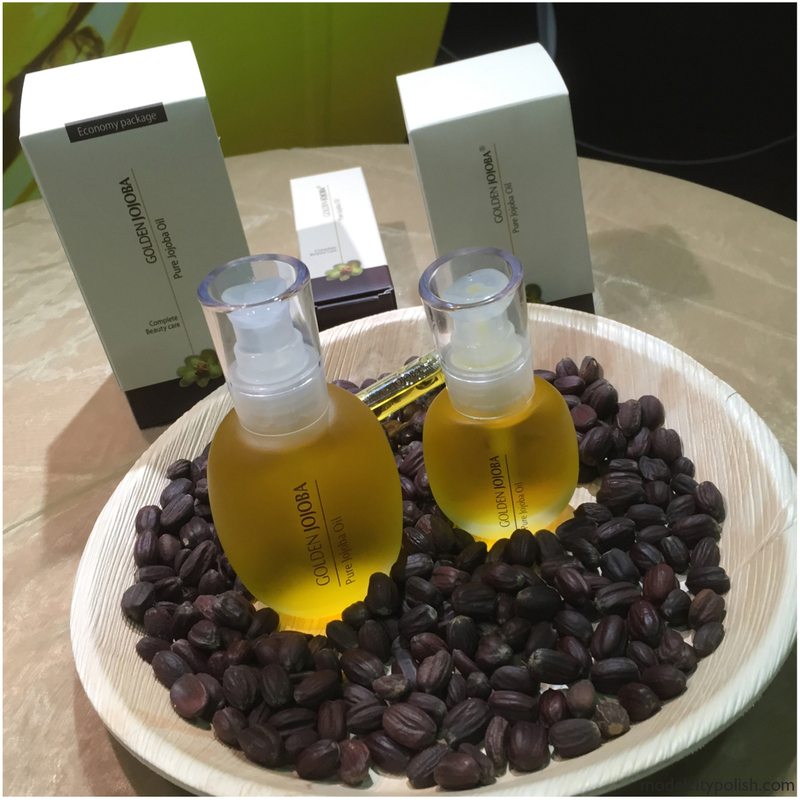 Deep Steep offers a full line up of amazing products that not only smell amazing, they are GMO free, gluten free, 100% Vegan and Cruelty free. 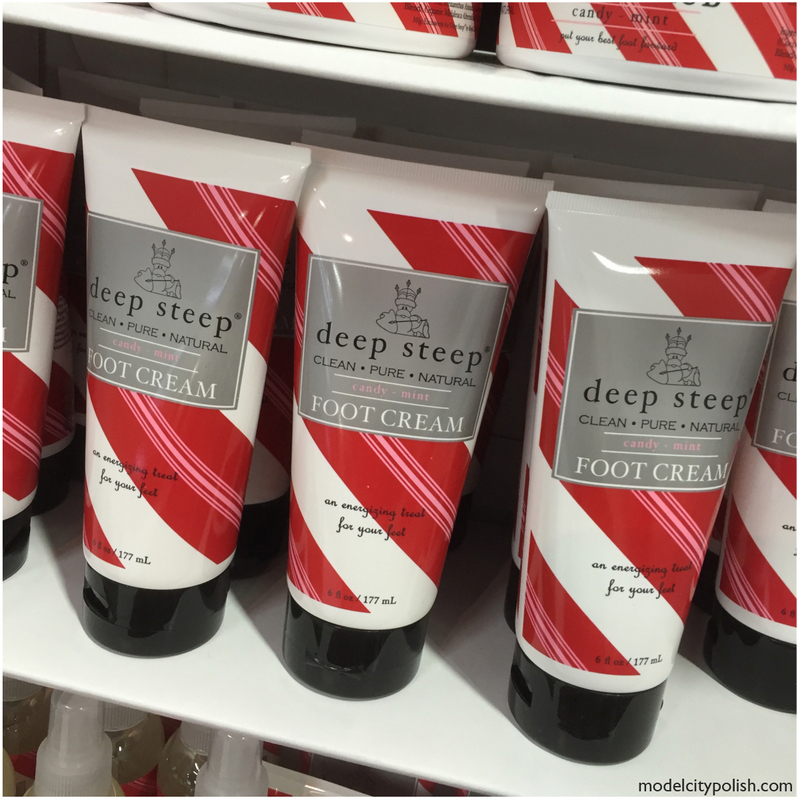 Deep Steep was kind enough to provide me with some press samples so be sure to keep an eye out on the blog for a full review at a later date. 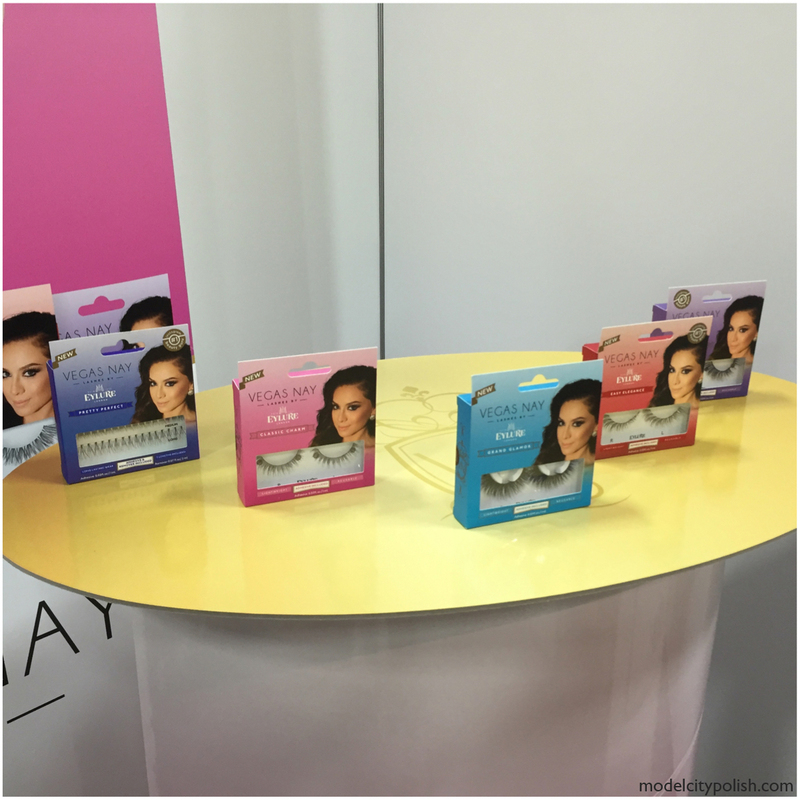 I am drooling over that Morgan Taylor display, and those MODA brushes look beautiful!